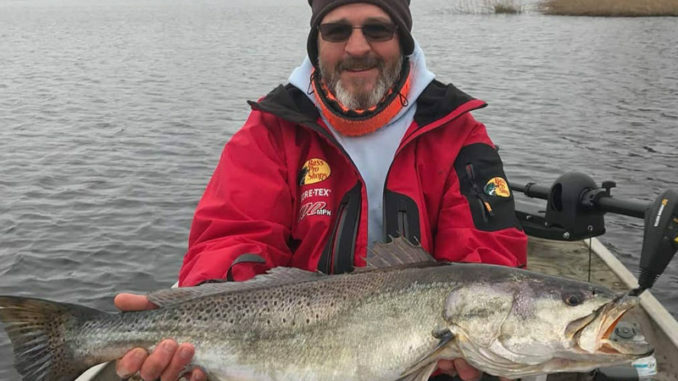 Tommy Williams caught and released this 10.06-pound trout in the Neuse River region of North Carolina. 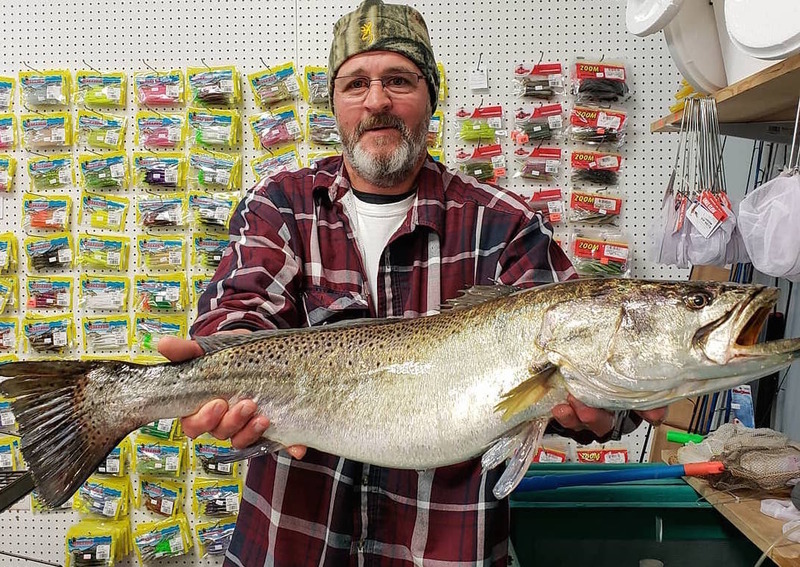 North Carolina angler Tommy Williams caught a 31-inch, 10.06-pound speckled trout in the Neuse River area on Saturday, Jan. 12, 2019. 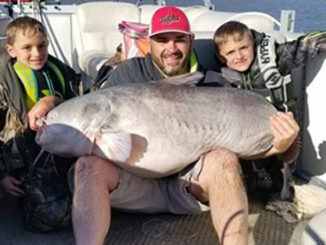 After weighing the fish at two different coastal bait and tackle shops for their respective tournaments, Williams released the fish alive. Williams caught the fish on a big soft plastic artificial lure, and his first stop was at Neuse River Bait & Tackle in Grantsboro. He kept the fish alive in a water-filled 120-quart cooler with an aerator. But when store owner Todd Willis saw the fish was barely hanging on, he placed the trout in his bait tank before even weighing the fish. He hoped to revive it so that Williams could release it. 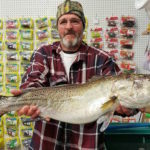 Tommy Williams with his big trout at Neuse River Bait & Tackle. 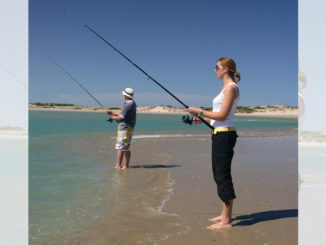 “When he arrived, the fish was belly up in the cooler. I went out and grabbed the fish and ran it into our saltwater minnow tank to try and revive it. Her gills were closed with no movement in her at all. While holding her upright to rush water through her gills, I opened her mouth. I started moving her in a forward motion to the end of the tank. Then slowly would reverse her backwards to the other end. I repeated this for 20 minutes or so,” said Willis. “Finally with persistence, I was able to slowly see her reviving. I let her go and she stayed upright and she began to work her gills on her own slowly. After about 10 more minutes, she had a lot more energy and was moving very well. We quickly weighed and measured her, and put her back in the tank to continue to revive,” he said. The fish puts Williams in first place in the Neuse River Big Trout Tournament. It also landed him honors from The Speckled Truth’s Dirty 30 program, which recognizes specks that exceed 30 inches in all coastal states. 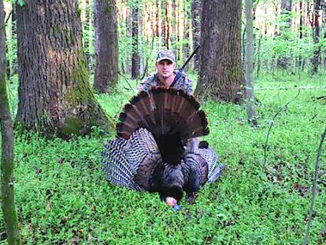 Williams told Willis that his next stop would be Chasin’ Tails Outdoors Bait & Tackle in Atlantic Beach. 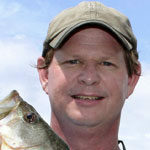 Williams entered the fish in their yearly Speckled Trout Challenge, and is currently sitting atop the leaderboard. Before Williams headed to Chasin’ Tails, Willis made sure he had a better aeration system so the big trout would have no more trouble making the trip and then being released alive.